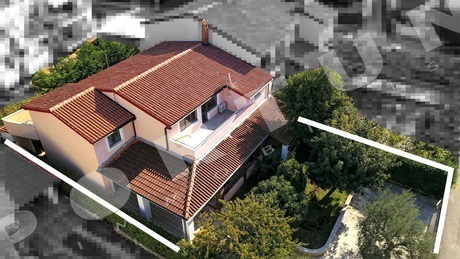 With the development of tourism in Istria in the 1980s a lot of families decided to gradually enlarge their houses in order to build apartments, and in the 1990s people started building multi-flat buildings. When buying, give advantage to buildings not far from the centre and the beach which will be rented easier and quicker at getting back the money you invested. 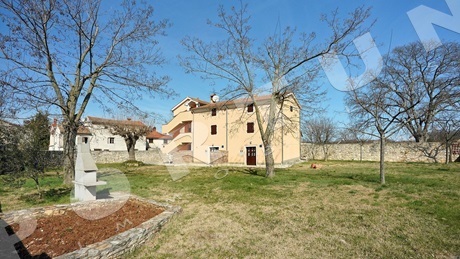 If you need more information about buying houses in Istria, visit our guide, and contact us for any further questions. More about services for buyers! 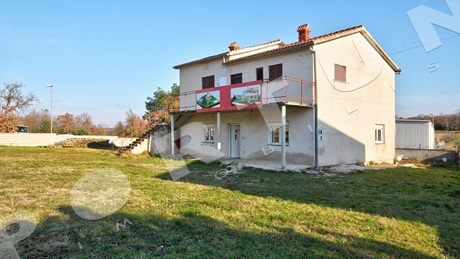 An unfinished house with spacious yard is located in a quiet spot near Rovinj. Distance to the nearest beach in the bay Lim amounts just 5 km. 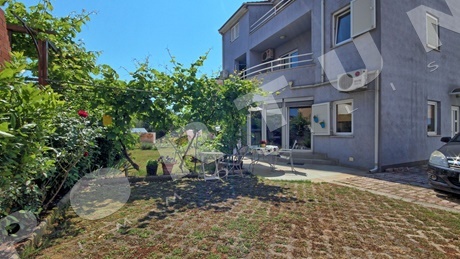 This fully furnished condominium with owners's flat and eight one bedroom apartments lies in a quiet place in Rovinj. The building whose area is 450 m2, was built in 2003. 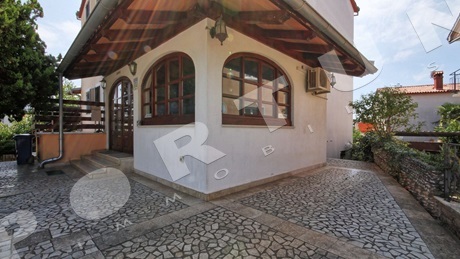 A spacious detached house with a pool and three apartments is located in quiet and idyllic setting in the vicinity of Rovinj. The house is fully equipped for renting. The boarding house whose area amounts to 645 sqm, was completed in 1978-2000. The boarding house offers sea view from the terrace. The boarding house is equipped with furniture and it is possible to move in immediately upon handover. The southern part of Rovinj, known as Valbruna is set close to the beaches Cuvi and Villas Rubin, while the town centre is about 1 km away. 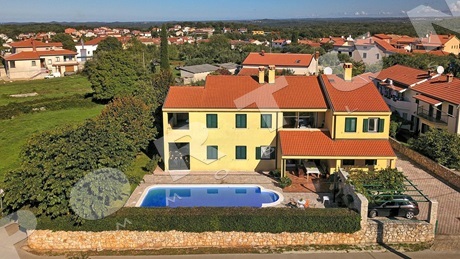 In this sought after location we sell a house with five bedrooms and two tourist apartments.